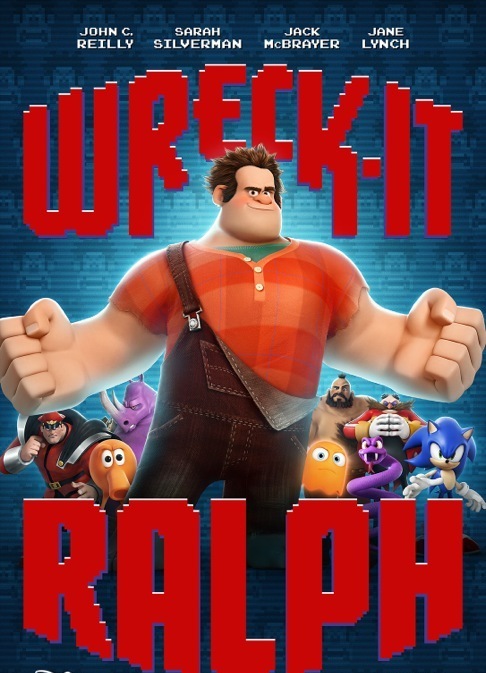 I finally saw Disney's latest film, Wreck it Ralph. Nominated for an Academy Award for best animation, the animation studio has certainly 'upped their game' (get it?) in one of their best movies since Tangled. After 30 years of destroying things, only for them to be fixed by Fix-It Felix, Wreck-It Ralph is tired of being the bad guy. Seeing his counterpart being revered in medals, cake and celebrations, Ralph has had enough. If only he could win a medal, he too would be appreciated and seen as a hero, and so he thinks. When Ralph game jumps into 'Hero's Duty', he is able to get his hands on the medal, but accidentally zooms into Sugar Rush, a candy racing game in an alien spacecraft, bringing a virus with him. Here, he meets Vanellope, a glitch who just wants to be a racer, stealing Ralph's medal to enter a qualifying race but without a proper kart. 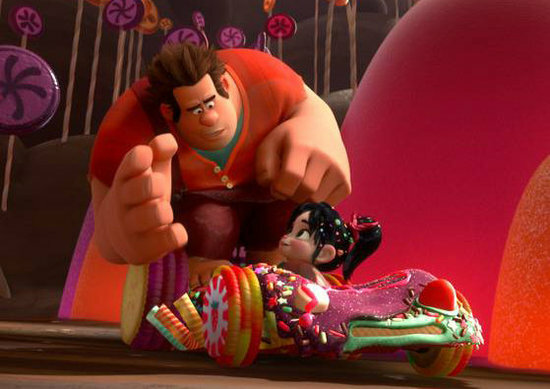 The two decide to help each other get what they both want- in order to get his medal back, Ralph decides to help Vanellope win the race. With Ralph missing, Fix-It Felix is taken out of order and threatened to have its plug pulled, whilst the virus is slowly replicating in Sugar Rush. Not only is Ralph's game under threat from being pulled, the whole arcade is at risk from the deadly virus. It is up to Ralph and his friends to prevent the catastrophe leading to GAME OVER. The attention to detail of Game Central Station (a parallel Grand Central Station) created by the plugs of each game being a travel portal gave this a 'reality', the same type of exploration as in the Toy Story franchise in the sense that if behind the game the characters were alive and had personalities, what would it be like? The setting of games AA (Bad-Anon), where all the bad guys go to 'talk', was definitely one of my favourite scenes. The Pac-Man ghost, the Eggman (from Sonic) and Bowser are just some of the 'bad guys' which are here and it gives the characters an added level of depth. 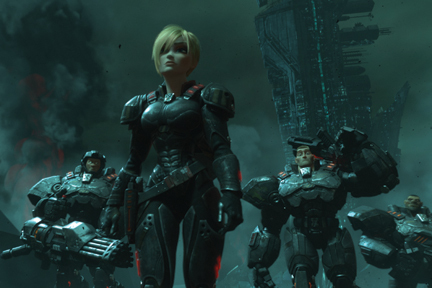 Whilst main characters Ralph and Felix are original, the inclusion of these well known gaming characters as supports definitely adds to the fun of the movie, many of which the audience can relate to and spans many generations. 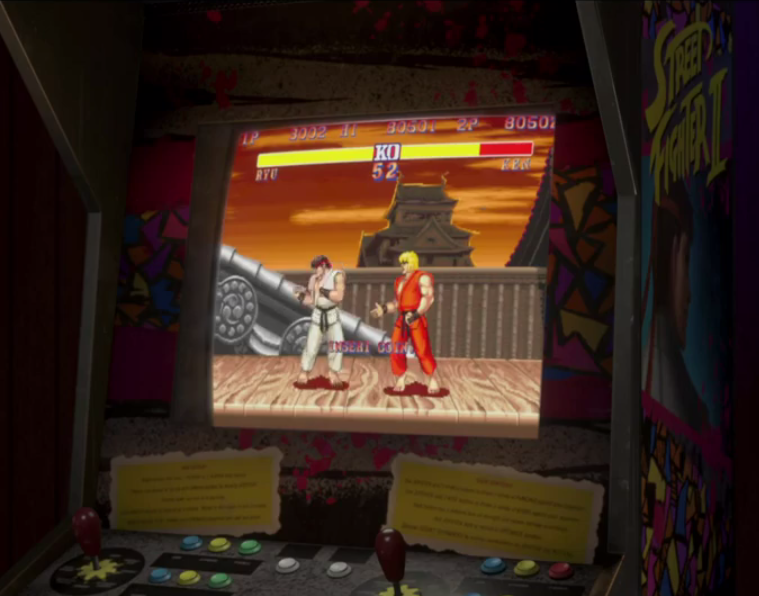 Street Fighter, Dance Dance Revolution, Pong, Dig Dig, Qix and Burger Time are just some of the games included and referenced and there is scope for so much more. The pace of the movie was slick. It got going pretty quickly and it was a great roller coaster ride. There wasn't a moment of boredom and there wasn't any excessive/unnecessary scenes. If anything, we wanted more. At 1 hour 47 minutes, it was just the right length. Several plot lines were predictable but there were definitely moments of surprise and with the multiple antagonistic forces at play, this movie was far from linear. The focus wasn't just on Ralph and his soul-searching, but it was grander, impacting the whole gaming universe. With an exciting climax and a sweet, moving ending, it offered a closure which was a perfect finish. Though you are hungry for more, you are left satisfied. All the voices were brilliantly cast. Glee's Jane Lynch does an amazing job at being the tough gun-wielding Calhoun and even through the gushy warm bits, her personality shines through. I kind of also loved that the characters looked like their voice actors, which made it more personable. Vanellope voiced by Sarah Silverman was also cute and delectable to watch and definitely had one of the strongest characters in the movie. 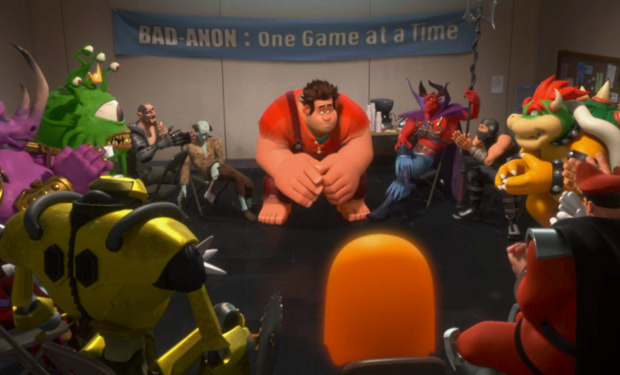 The critical acclaim and commercial success of Wreck It Ralph has already led to talks of a sequel and whilst this movie ended with great closure, there is indeed scope for further adventure. Like the Toy Story movies, as games advance, more new characters and game types are developed and gives rise to more potential. I'm sure we'd all like to see Mario (referenced, but not included), Tetris, Bubble Bobble, Bomberman, Lara Croft and many others included in a future movie... just we wait and see! One of the many reasons I liked this movie was also because Owl City wrote a song for the soundtrack which played at the credits. 'When Can I See You Again' is an upbeat, electropop track and I feel that it is a perfect combination for the movie and definitely added to the viewing experience. I saw this film in 2D and it was spectacular. Whilst there are certain scenes which I can see will be quite good in 3D, especially the candy race, it is not essential, but if you are given the choice, I would go see it in 3D because 3D is made for fun films like this. 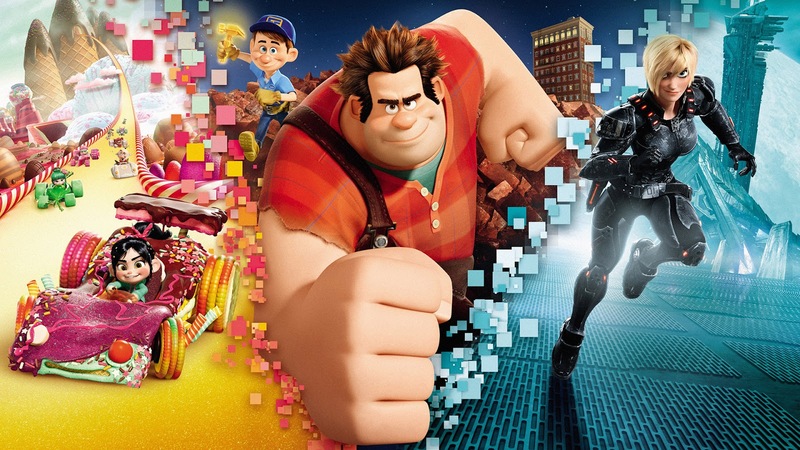 Disney struck a winning formula with 'Wreck it Ralph'; the inclusion of recognisable game characters and a visually stunning and delicious world, programmed with a dynamic plot makes this a real game-changer of a film for Disney. Paired with the sweet, emotive and powerful Oscar nominated short film 'Paperman' which opened to Wreck it Ralph, it is the ultimate cinematic combo, rivaling animation powerhouse Pixar in creating a beautiful, original, moving and funny film all at the same time. If Disney are ever to win a best animation Oscar over Pixar (for 'Brave'), it is NOW. GAME ON.